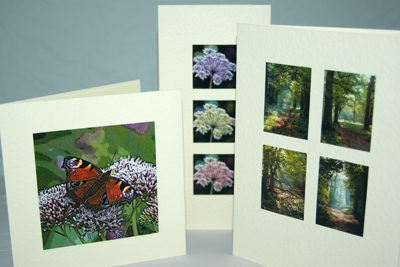 Our original range of quality Greeting Cards are all individually "Hand Crafted & Inspired By Nature". This ClickOnNature gallery hosts a selection of hand crafted greeting cards & quality prints on fine art paper greeting cards. All are available for purchase online via secure PayPal internet order. The ClickOnNature range of original Greeting Cards are also available at a number of Craft & Design shows throughout the year. See the "Event News" section for the 2018 show list. Please Note - Bespoke greeting cards may also be purchased online based on the images in other galleries. 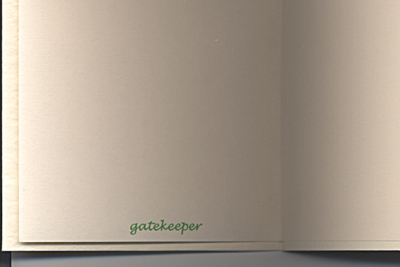 Also on request a personal greeting message of your choice, e.g. Happy Birthday, may printed on the image making your card unique.